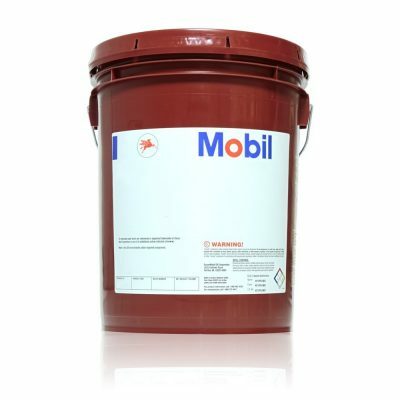 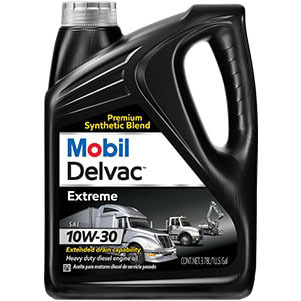 Mobilfluid 424 is an extra high performance multipurpose tractor lubricant engineered to meet or exceed transmission and hydraulic fluid requirements. 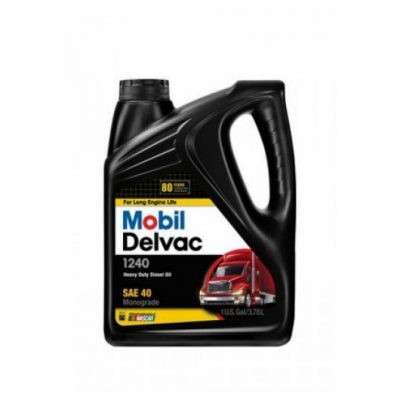 The advanced technology in Mobilfluid 424 is designed to optimise the performance of agricultural and commercial tractors operating in a wide range of environments and conditions. Mobilfluid 424 combines select base oils and an advanced additive package to deliver the varied lubricant performance properties required in severe duty applications of agricultural and construction equipment drive trains. 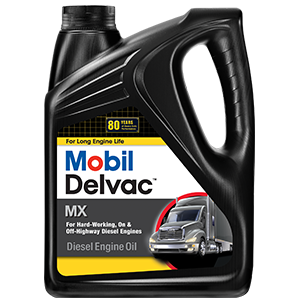 It is particularly well suited for reducing wet brake and Power Take-Off (PTO) chatter.